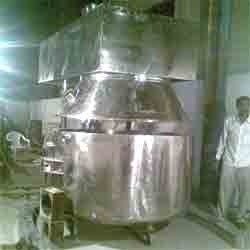 We offer exclusive range of Cosmetic machinery. We make sure that each of the product that we develop meet the customer specification for features and other technicalities. Over the years, we have considerably consolidated our market share in the domestic and overseas markets through consistent supply of quality cosmetic machines at competitive prices. Paul Srinee Pharma A Company Dedicated To Discovery, Development Manufacture And Sale Of Pharmaceutical, Chemical Cosmetics And Food Beverages Machinery. 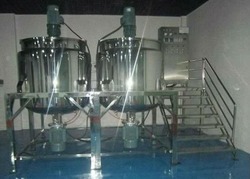 And Undertake Turnkey Projects And Supply All Types Of Filtration Equipments And Medias.